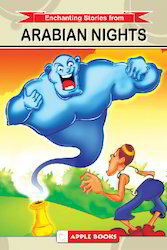 We are a leading Exporter of mullah nasruddin, gopal and paramanand, the jungles of the world, arabian nights, akbar and birbal and jataka tales from Chennai, India. 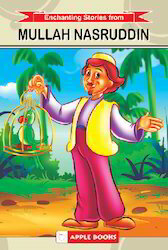 Mullah Nasruddin book offered comes in 96 page finish and supports demands of conducting an interactive learning session with kids. As delightfully illustrated series of books, it gives children quality read time and introduces children to basics of reading sentences. Packed with interesting supporting pictures that encourages children to think and visualize the story the book invites children to understand different morals it teaches and is among the best learning/moral education book available in the market. The kids will also be thrilled by this book and foster love of reading as well as improve their reading skills. 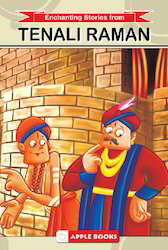 Gopal and Paramanand book offered comes in 96 page finish and is designed for children to enjoy and learn moral lessons from it. 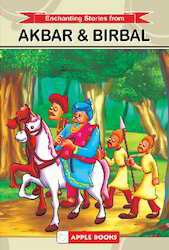 Further, it comes with vibrant picture support that makes children understand the flow of stories better. 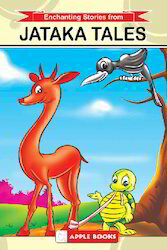 The simple illustrations also complement this book which makes kids eager to read and learn from it. Some of its features include featuring easy to understand and commonly used words in printed text. colorful presentation of the book, wonderful way to learn, encouraging kids to unleash their imagination, stimulates children’s interest. 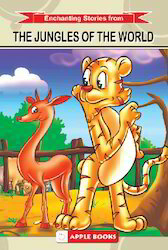 The Jungles of the World book offered comes in 96 page finish and is designed for children to enjoy and learn from it. The appealing finish of the book makes it a exciting read for younger children as well as help children learn and understand from it. Some of its features include interest kids and making learning a lot more fun, inviting children to understand different information it contains, beautiful picture support, best presentation to get little kid hooked on reading, well designed illustrations, makes children read & learn at an easy pace, huge variety that are educational without being boring textbook style. 96 Pages ISBN : 9788179043578. 96 Pages ISBN : 9788179043622. 96 Pages ISBN : 9788179043585. 96 Pages ISBN : 9788179043615. Looking for Enchanting Stories ?